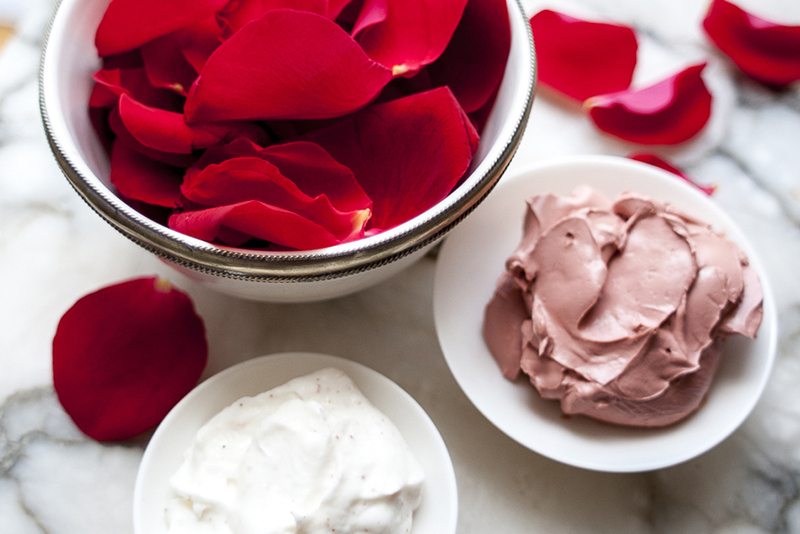 Named one of the most decadent body treatments in the city by the San Francisco Chronicle, this full-body escape takes your senses on a journey through fields of roses while exfoliating and nourishing your city-ravished skin. Your therapist will start with a full-body polish using the finest ingredients to slough away dry, dull skin. Then a rose mud is applied. Next, a relaxing steam tent is positioned over your body, enveloping you in rose aromatherapy and hydrating your skin. Finally, you are treated to a 60-minute full-body massage using the finest rose oil – you leave our spa relaxed, soothed, and smelling as if you just came from basking in a rose garden.